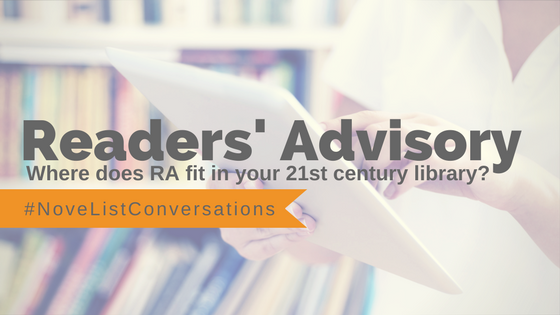 Webcast: Where does readers’ advisory fit in your 21st century library? How do we balance the need to serve new users in new ways when we don’t have the funds to take care of our traditional users in the traditional ways they expect -- i.e. buy more books? Join three leading public library directors as they share the math they use to balance this equation in their communities.